What information will be needed for the application (and how it's kept private). Anything you submit over our website is 100 percent, fully secure. And we never share it with anyone except by permission -- that is, if you're giving us information you want us to use to get you the right loan, we use that information to tell mortgage lenders about you and convince them to loan you money.  In turn, those mortgage lenders are bound by federal law to keep your information secure.